The Lehigh River is the second largest body of water that feeds into the Delaware River, and the Upper Lehigh Cluster encompasses the northern half of this watershed–covering 765-square-miles, six counties, 53 municipalities and more than 170,000 acres of protected land. The Lehigh River originates from glacial bogs deep in the Pocono Plateau and then winds its way 103 miles through Pennsylvania’s Lehigh Valley before connecting to the Delaware River in the city of Easton. The upper reach of the Lehigh is one of Pennsylvania’s official Scenic Rivers, and the Lehigh Gorge is renowned for its spectacular scenery and whitewater. Key tributaries of the Lehigh River such as Aquashicola Creek, Drakes Creek, Mud Run and others tend to flow along the folds of the Appalachian Mountains known as the Ridge and Valley province. Valuable wetlands exist in this cluster, covering approximately 35,000 acres. This region, which has been a conservation priority for more than a century, contains some of the best forests and gamelands in the state. Over the past several decades, the Lehigh’s water quality has improved dramatically. Pennsylvania classifies more than 20 percent of stream miles in the Upper Lehigh as Exceptional-Value waters, and an additional 46 percent as High-Quality cold water fisheries. Approximately 400 miles of Class-A streams harbor self-sustaining trout populations. Seventeen stream miles in the cluster are classified as wilderness trout streams. Improved environmental conditions have provided people with new and ever-expanding opportunities to connect with the river, as evidenced by the number of rafting and paddling outfitters and charter fishing companies operating in the Upper Lehigh. Total Area 765 Sq. Mi. Reduced conservation funding, transportation and natural gas infrastructure, and poorly planned residential and commercial development threaten to fragment forests and degrade water quality. Compounding the problem is a common misunderstanding of how society benefits when natural resource systems remain intact. Pollution from abandoned mine drainage impairs the Lehigh River and four major tributaries. The Lehigh River supplies drinking water to hundreds of thousands of people, and the abundant forests and wetlands of the Upper Lehigh are critical to protecting water quality and quantity in the Lehigh and Delaware Rivers. Excellent fishing areas and popular whitewater rapids bring substantial recreational and economic benefits to the region. There are 176 Natural Heritage Inventory sites in the Upper Lehigh Cluster that contain plants, animals and habitats at risk of local or global extinction. The cluster also contains four Important Bird Areas and five Important Mammal Areas. Together these areas support species of concern and broad expanses of natural ecosystems that protect Pennsylvania’s biodiversity. Forests and wetlands remain relatively abundant, but development has become a significant stressor. Poorly planned development has started to fragment the landscape, with negative implications for wildlife habitat, forest health and water quality. Deforestation is a major concern. A related stressor is the widespread impact of energy projects, such as new transmission lines and pipelines, on forests, streams and wetlands, as energy companies select routes to avoid population centers. For example, the potential construction of a major (230 kV) transmission line in the Upper Lehigh River watershed would clear-cut a 150-foot-wide corridor through more than 20 miles of forested lands, across the Lehigh River and 27 headwater streams. Dams have also degraded some in-stream habitat. At least 103 dams have been identified along upper tributaries, the vast majority of which no longer serve any purpose. These dams result in increased water temperature and sediment, decreased dissolved oxygen and degraded habitat where fish live and spawn. Safeguarding water quality requires preserving the forests and wetlands that deliver clean water. The partners are emphasizing permanent land and stream protection because it delivers ecological, economic, and societal benefits. In addition, they plan targeted restoration efforts (removing obsolete dams, upgrading culverts, replanting riparian buffers) and will help municipalities improve land-use planning. Accomplishments to date: The partners have initiated projects that will conserve 1,600 acres of forestland. The groups are also working to engage municipalities in conservation planning initiatives. An extensive effort to monitor water quality at more than 50 locations throughout the region was launched in 2014. Projected outcomes: Over the next three years, the partners anticipate protecting 5,400 additional acres of forest and another 21 stream miles. These actions will slow the loss and fragmentation of forestland and prevent degradation of streams. Monitoring will take place in partnership with faculty and students from Lehigh University and Moravian College. 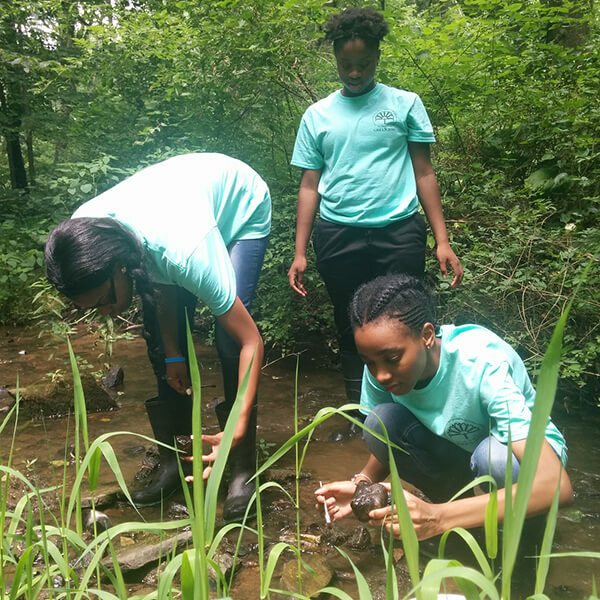 Pre- and post-restoration monitoring of stream restoration projects will include water chemistry (such as acidity, temperature, dissolved oxygen, phosphates and nitrogen), physical habitat assessments, and benthic macro-invertebrate and fish community surveys. A database of protected lands and natural resources will chart progress towards land protections for forests, wetlands and waterways. 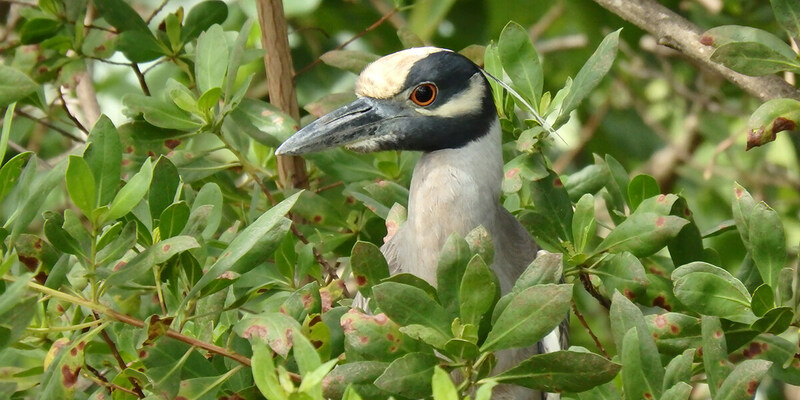 The partners are leveraging a William Penn Foundation grant and working with other foundations, public agencies, businesses, and individuals to raise almost $28 million for permanent land and stream protection. A new “1% for Nature” fund will seek contributions from businesses for watershed protection.